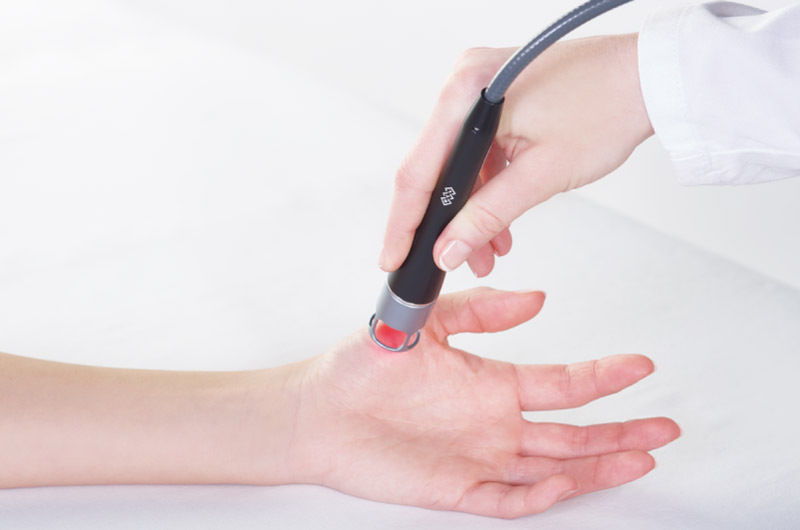 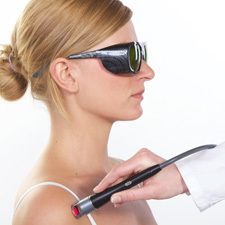 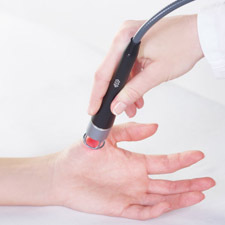 BTL High Intensity Laser devices are portable, touch screen operated and equipped with automatic therapy protocols for easy and effective operation. 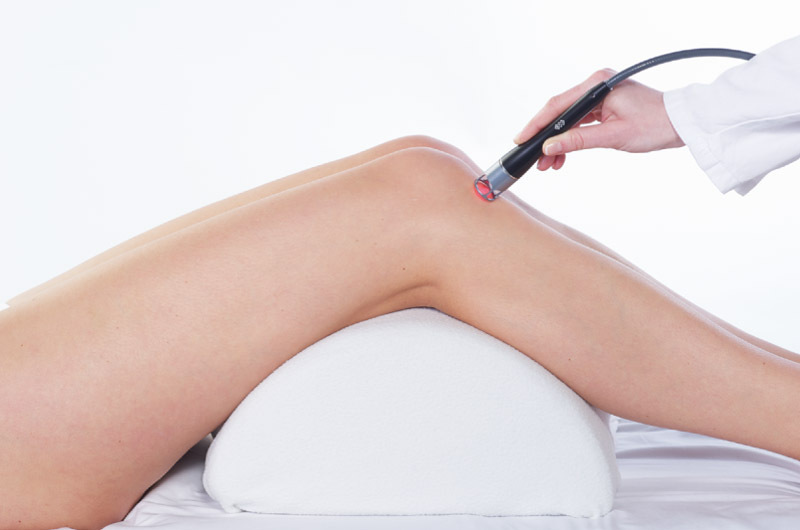 Combining Shockwave and High Intensity Laser therapy allows you to maximize treatment results and to speed up the recovery process. 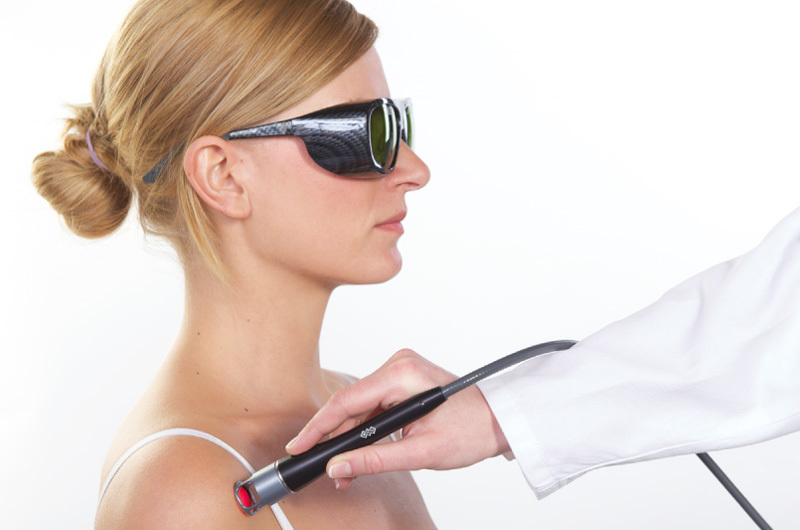 You may choose from single shockwave or laser therapy treatment, or use the treatment combination in one session for exceptional treatment results.